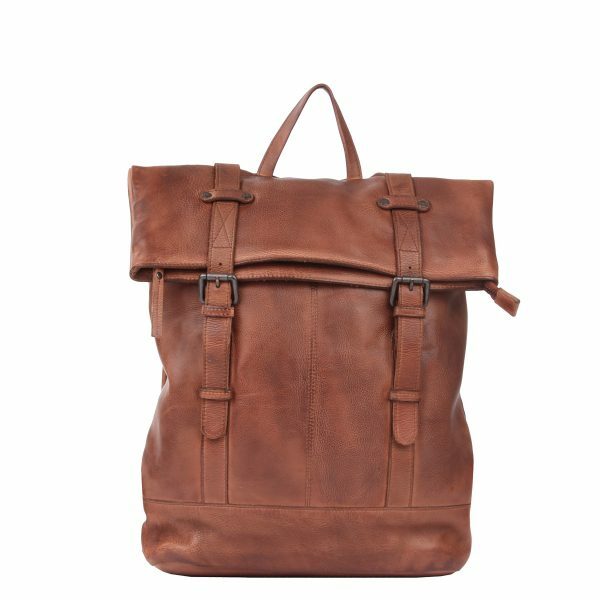 The rugged Brisbane bag by Sticks and Stones from Amsterdam is both beautiful and practical! 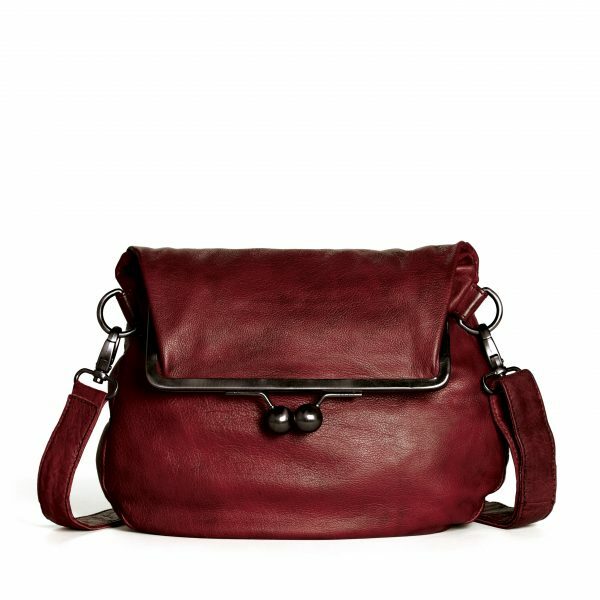 The removable and adjustable strap allows you to wear this bag in different ways, to suit your individual needs. 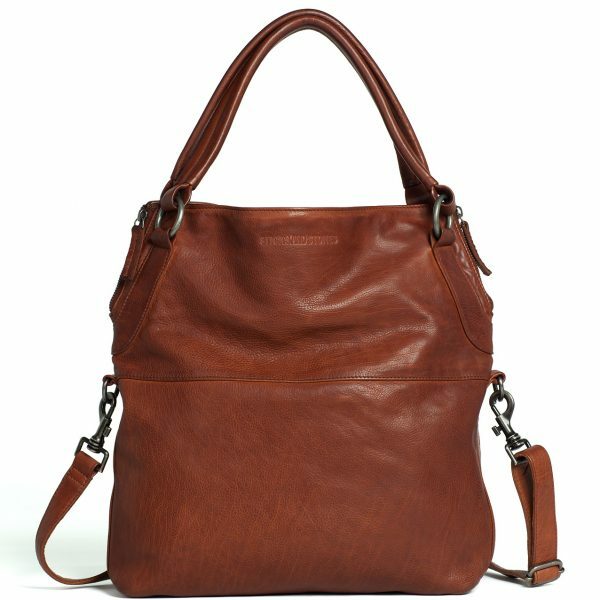 The bag has a large main compartment with a zipper, two pockets and a zippered zip pocket for all your needs. 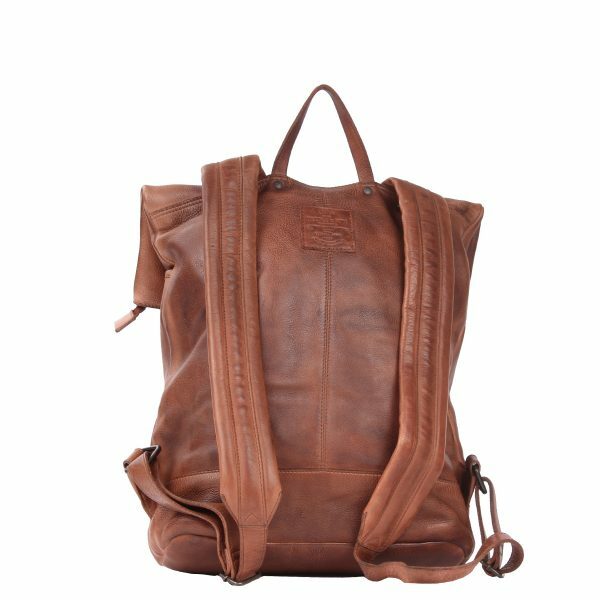 Made in vegetable tanned leather, an environmentally and human-friendly technique that gives a beautiful vintage look effect. An ideal travel bag! This beautiful leather shoulder bag Cannes in black gray has a distinctive clasp. You can wear the Cannes bag as a carry- over or in the longer version. The colorful, contrasting and strong lining makes sure you can find everything inside. There is a zip pocket on the outside, 1 zip pocket, a mobile phone compartment and space for A4 or tablet. The bag has a long adjustable shoulder strap. 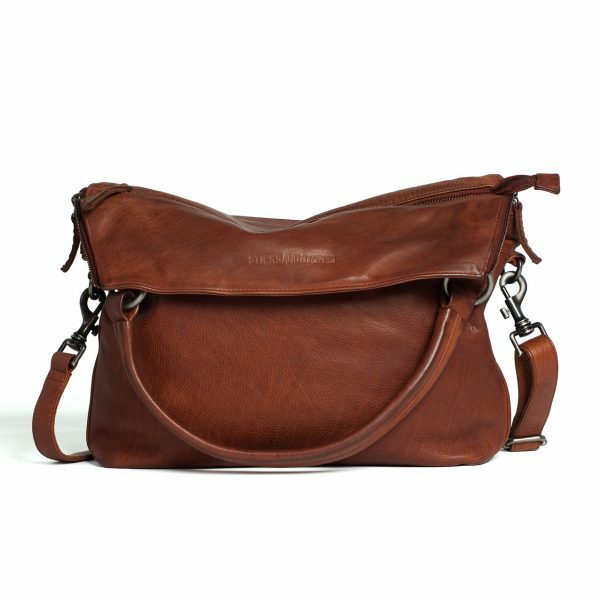 Local brand Sticks & stones uses “washed leather” that feels soft and supple and has a vintage feel.The clasp gives the bag a feminine and retro look! This beautiful leather shoulder bag Cannes in green has a distinctive clasp. You can wear the Cannes bag as a carry- over or in the longer version. This beautiful leather shoulder bag Cannes in light grey has a distinctive clasp. You can wear the Cannes bag as a carry- over or in the longer version. Made by local label Legend! 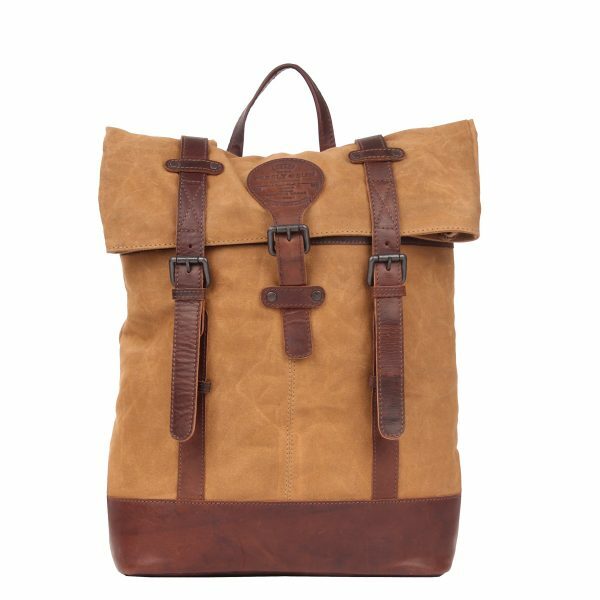 The Presly & Sun backpack Cal is made of Italian cow leather. A nice sturdy backpack for him and her. The bag has a tough look. The backpack has adjustable shoulder straps and a sturdy handle. The bag has a strong dark brown lining. The backpack has a laptop compartment suitable for 15 inches. 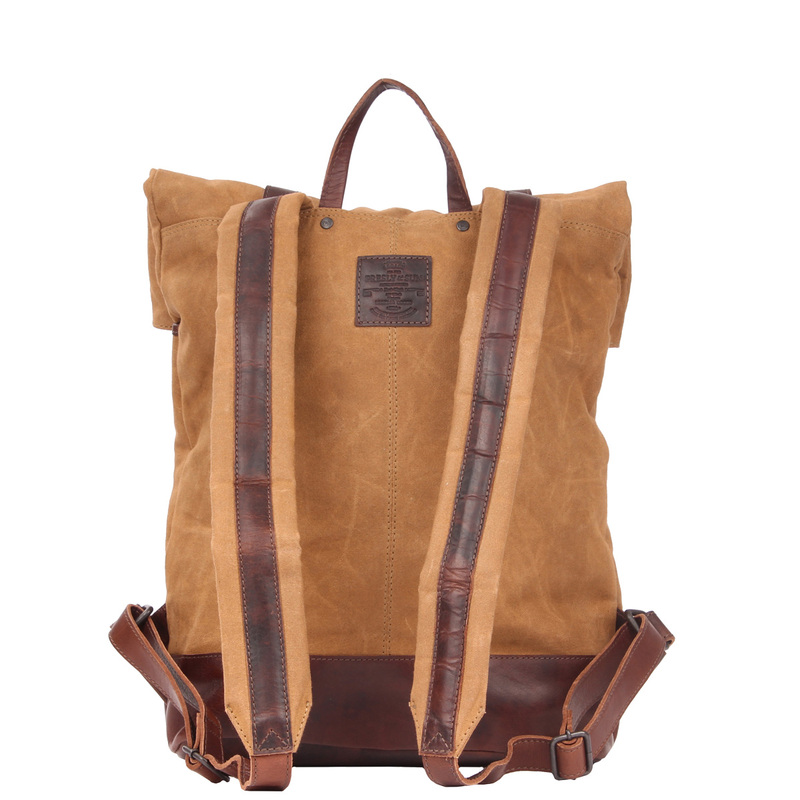 The outside of this backpack of presly & sun by Legend is made of leather in the color beige. The inside is made of canvas. The backpack has a capacity of 16 liters. The Presly & Sun bags are lightweight and therefore offer optimum wearing comfort. A Presley & Sun Backpack Bag has years of wearing pleasure! This high quality backpack can be bought safely and easily in our online shop. You therefore receive the standard 1-year warranty.